The Emergency Trauma Department (ETD) at Hackensack University Medical Center has designed a unique program to help our families and others close to our patients. While their loved ones are being cared for, families and supportive others often remain at the bedside for long periods of time so that the patients are not alone. Our ETD offers a program called “Take a Break.” It provides our families the chance to leave the bedside of their loved ones so they may manage personal affairs, get some food or simply have a change of scene. 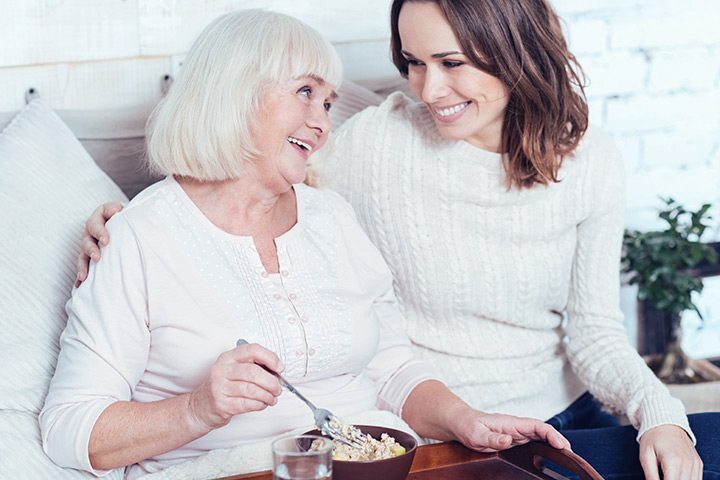 Our Hackensack University Medical Center Volunteers have been specially trained and receive on-going education to stay with your family member so you may take a needed break. Their role is to be a companion to your loved one until you return to the bedside. Based on your request, they may also read, share in conversation or just sit quietly. They can be identified by their khaki colored jackets with the emblem of The Gerald Institute for Family-Centered Care. You can request their assistance at any time. Often, they will simply stop by, introduce themselves and ask if you would like a break. They are an important part of the team and work with the other ETD staff assigned to your loved one. The response to the Take a Break Program has been extremely positive. We believe that by supporting our patients’ families and others close to them, we become partners in providing quality care. Having a trained individual at the bedside, under the direction of your loved one’s nurse, reduces your stress as you take needed time for yourself. Here at Hackensack University Medical Center, Take a Break is another way that we take care of our families and supportive others by building partnerships within our philosophy of family-centered care. If you would like to become a volunteer in this program, please contact Caryn Loffman at Caryn.Loffman@hackensackmeridian.org.